In brief: Disney's upcoming entry into the video streaming market may be a bit more challenging than the company initially anticipated. Disney sold the original Star Wars trilogy's streaming rights to Turner back in 2016, and talks to buy them back haven't proved fruitful thus far, meaning Disney may be forced to wait until the deal expires in 2024. Disney has been planning to launch its own Netflix-like streaming service for some time now. The company first announced its goals in August 2017, claiming at the time that the service would arrive during 2019. Regardless of how you feel about the current state of the video streaming market, there's reason to be excited about a Disney-owned streaming platform. In theory, you'd be able to access popular blockbusters like Avengers: Infinity War, as well as Star Wars movies (new and old) from a single location. At least, that was the theory. In case you don't remember, Disney sold the broadcasting rights to the original Star Wars films to Turner Broadcasting way back in 2016. That wouldn't be a problem, of course, since Disney is looking to stream -- not broadcast -- the movies on its new service. However, Bloomberg reports that Disney may very well have sold Turner the rights to both forms of playback. This could prove problematic for the entertainment giant, as Turner's broadcasting deal doesn't expire until 2024. Disney is reportedly trying to buy back the rights, but it seems Turner isn't budging - at least, not without some hefty concessions from Disney. According to individuals familiar with the matter, Turner wants "financial considerations" and "programming to replace the lost films." 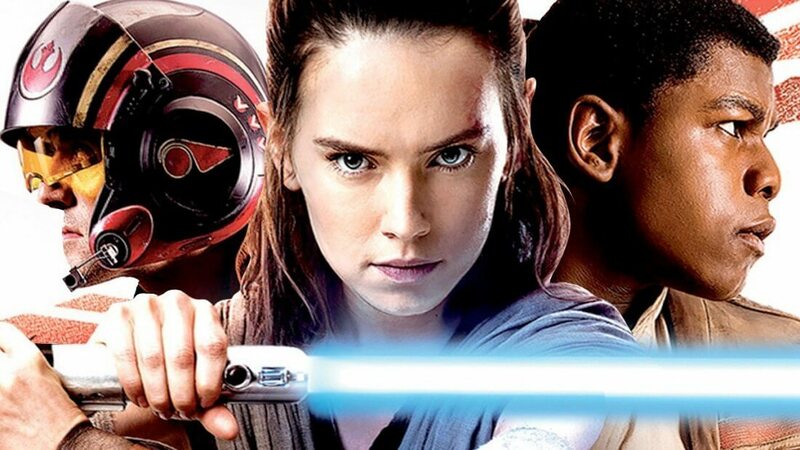 Whether or not Disney will bow to Turner's desires remains to be seen, but one thing's certain: without the classic Star Wars films, Disney's streaming service is going to be a lot less appealing to die-hard franchise fans.